No matter what industry you’re involved with, brands today rely on their online presence for success. Sure, some businesses still exist offline, but unfortunately that decision only hinders their growth because they are harder to reach or raise awareness around. Years ago, creating a website required a fairly high level of know-how and time consumption. 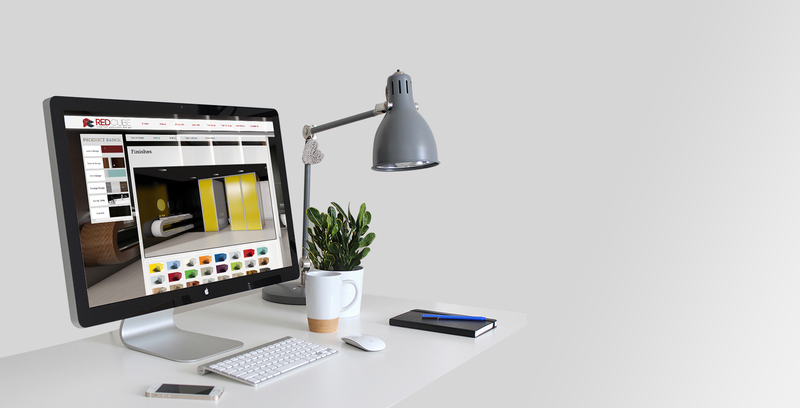 Today, small businesses are able to utilize templates to upstart their website in just a few clicks, and unsurprisingly, many brands have elected to take this easier shortcut instead of being brave enough to shoot for originality. That’s where a web design company comes in for the clutch. 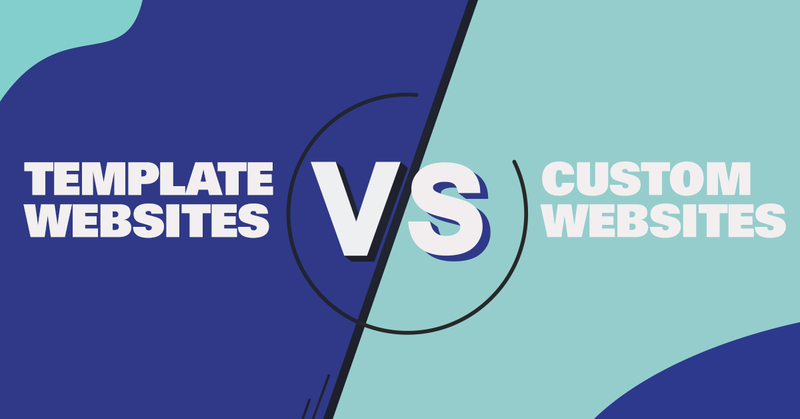 Linking up with a professional web design company can help set a clear tone of difference between uniqueness and carbon copying other web structures. 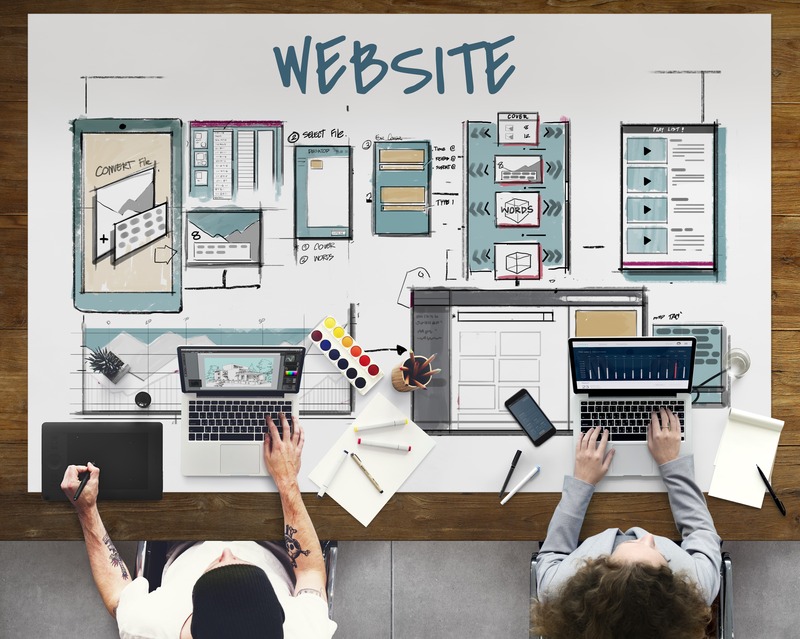 Sometimes mimicking what works for your competition is the right move to make, but the ability to have full control of that decision comes with the freedom of precise website design. Typing ‘web design Fort Lauderdale’ into Google may be an okay start, but choosing the right company is a major, costly decision in itself. Let’s go over what to look for when making your decision. Are most of your sales coming from social media links? If so, it would probably be a good idea to make sure your website is mobile friendly. Is your brand focused around the sales of one flagship product? Well, then it may be a good idea to select a team with product-based landing page credentials. Content/storytelling based? For that, you’ll need an inviting atmosphere to keep people engaged and relaxed. Whether you find a web design Fort Lauderdale based company or anywhere else, don’t just jump straight to price points first. Instead, take a look at their past art styles and see if their direction aligns with your intentions and the vision of your brand. One of the most difficult parts of determining which agency you’d like to handle your website design is the pricing. It’s hard because most companies will not disclose their pricing on their site, they’ll only list services. The reason for this could be that the company doesn’t work with lower-tier brands, but more often the reason is that web development is drastically different from brand to brand. 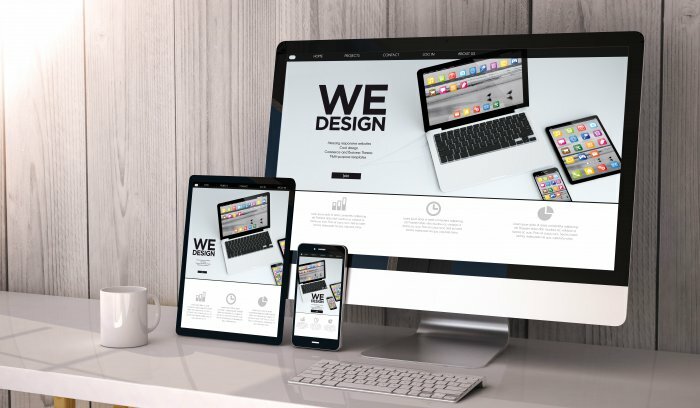 The add-ons associated with website design may include SSL certificates, advanced plug-ins, and other graphical enhancements- all of which come with a fee. Before signing up for a package you won’t fully utilize, it’s wise to figure out exactly what your brand needs to succeed online. One of the most crucial services your web design company should offer is round’ the clock support. True customization requires levels of intricacy that most people won’t be able to fix if the website breaks for reasons like too much traffic or lack of updates. While your developer is human and has a life of their own, it’s important to have multiple contacts available in order to solve your issues on the fly. If you’re unable to reach your contacts in a time of crisis, it can be devastating to the impressions of your incoming traffic. The last thing anyone wants is their website to collapse as thousands of potential sales are incoming. 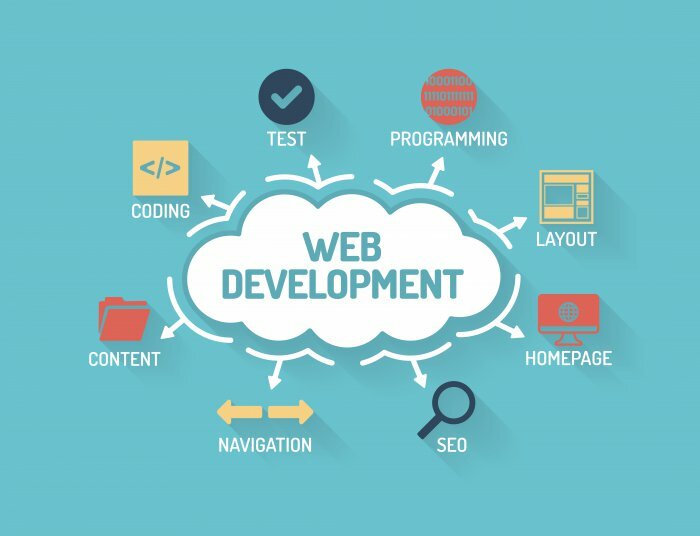 At Smashed Media, web development isn’t a simple project completed in a few days, it’s a long-term strategic project to enhance your brand’s awareness and reputation. 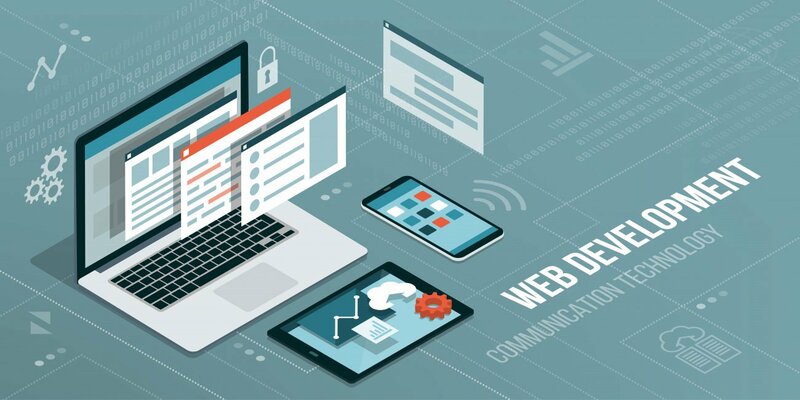 For web design Fort Lauderdale, Miami, and heck, any company nationwide, Smashed has delivered precise development for countless brands seeking growth. Optimization is a key step implemented by Smashed Media to give your website the edge your competition lacks.